You have discovered Zaycev FM and wish to hear more web radios? On hit-Tuner.net you can find very easily radio stations just for you! As far as we are informed sends the radio station Zaycev FM from the country Russia. More Info: Russia is a country in northern Eurasia. It is a federal semi-presidential republic. From northwest to southeast, Russia shares land borders with Norway, Finland, Estonia, Latvia, Lithuania and Poland (both with Kaliningrad Oblast), Belarus, Ukraine, Georgia, Azerbaijan, Kazakhstan, China, Mongolia, and North Korea. It shares maritime borders with Japan by the Sea of Okhotsk, the US state of Alaska across the Bering Strait and Canada's Arctic islands. 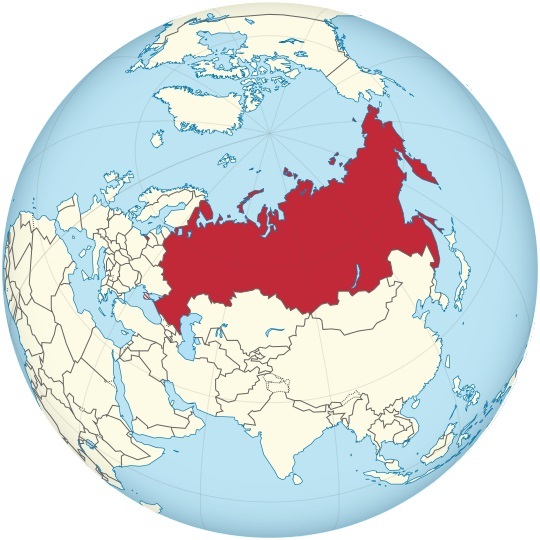 Russia is the largest country in the world, covering more than one-eighth of the Earth's inhabited land area.